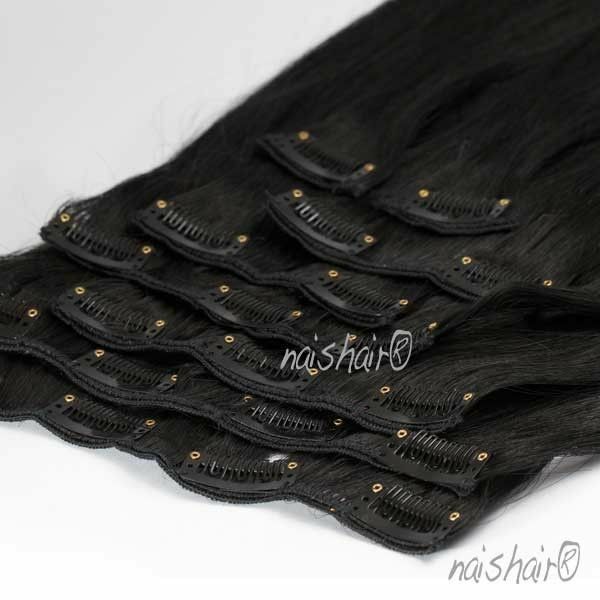 Clip in Human Hair Extensions #1B Natural Black. QUALITY: Remy, 100 % Natural Hair. Not mixed hair. Tangle free. LIFETIME: 6 – 8 months approximately. 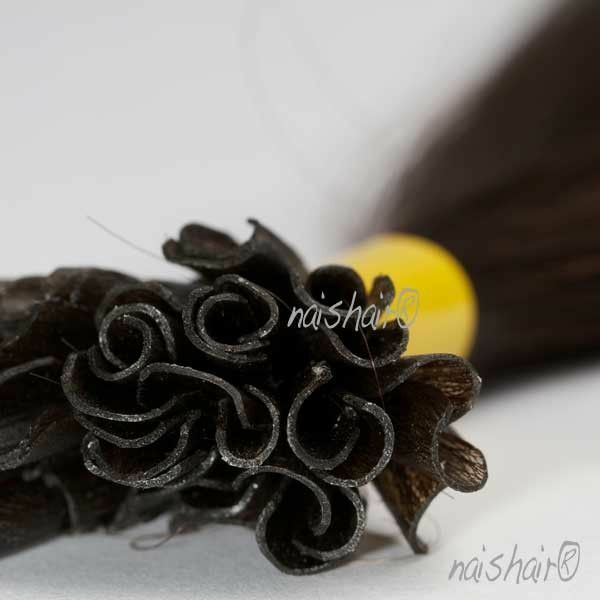 8 pieces of clip in hair extensions – color Natural Black. 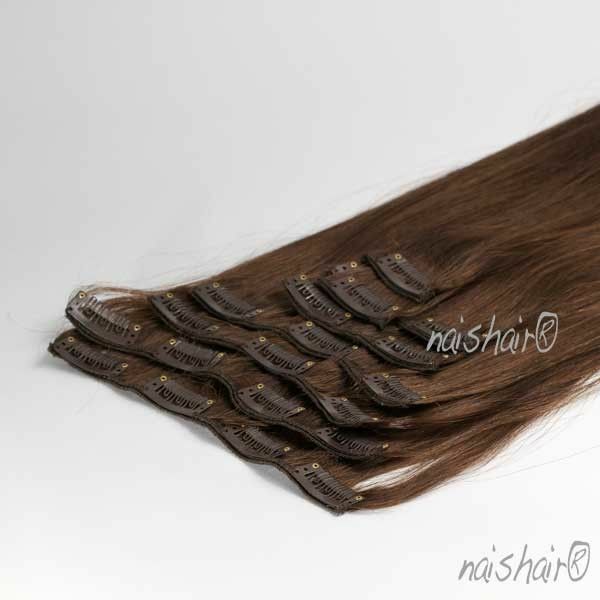 If you have to go to a special occasion and you are looking for a quick to apply extensions, Clip in hair extensions, which are temporary, are the ones for you. 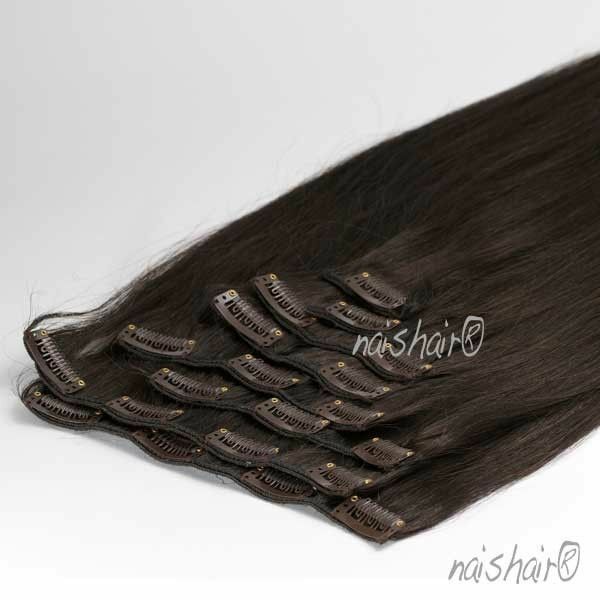 The size of the clip in extensions can vary from one inch wide to a weft that contains 3-5 clips. 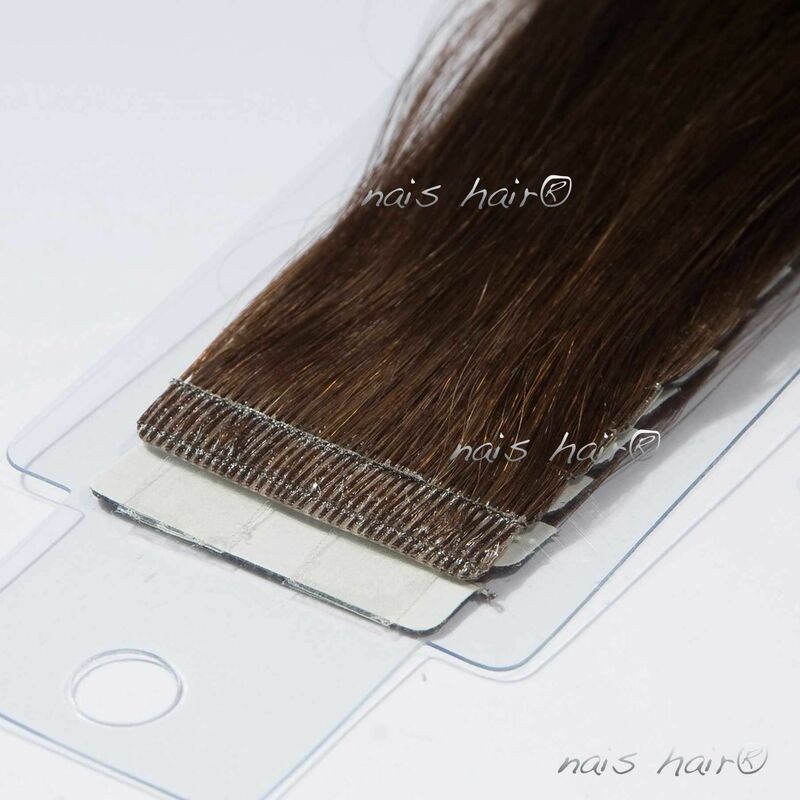 They’re an option of cheaper hair extensions as they’re generally made with low quality human hair or synthetic hair. Clip in’s can be harder to maintain as they can’t be styled as part of your own hair, they need to be washed and dried completely separately. 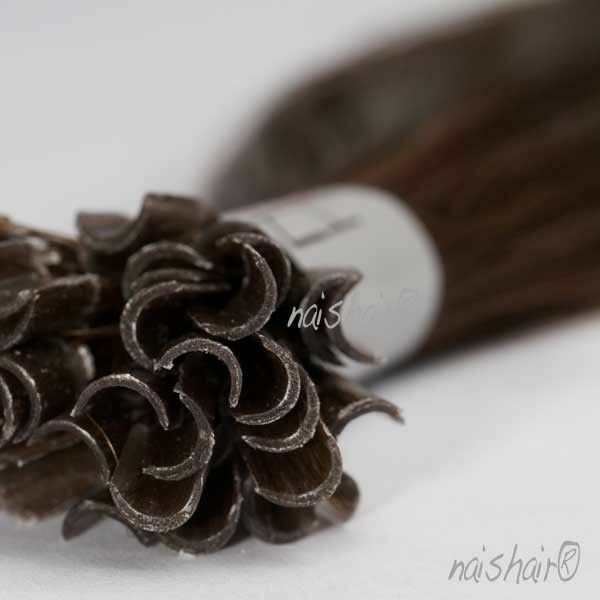 They should be avoided if your hair is too fine – the clips will be visible.